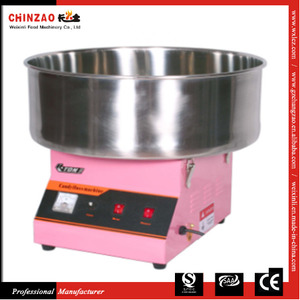 is a public broadcasting products,Catering equipment combining production and trade enterprises. 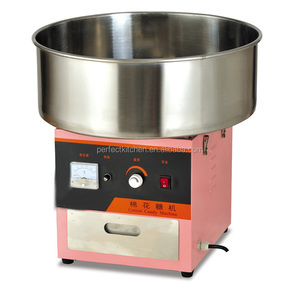 Catering Equipment Such as working table,ice machines,Mincer,Noodle machine,and so on. W(kg) 30 dimension(l*d*h) 520*520*435mm Delivery time 25days after deposit Contact Information Yuyao RuiYi Electric Industrial & Trade Co.,Ltd. Q1. What is your terms of packing9 A: Wooden case packing. Q2. What is your terms of payment9 A: T/T 30% as deposit, and 70% before delivery. We'll show you the photos of the products and packages before you pay the balance. 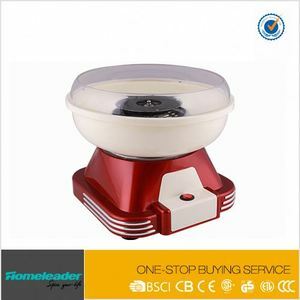 (Kg): 34 VOLUME(m&sup3;): 0.22 PACKAGE: STRONG CARTON HP-6C POPCORN MACHINE PRODUCT DIMENSIONS(mm): 560*420*760 POWER(Kw): 1.44 VOLTAGE/FREQUENCY(V/Hz): 220/50 CAPACITY(Oz): 8 PACKING SIZE(mm): 600*450*800 N.W. (Kg): 28 G.W. 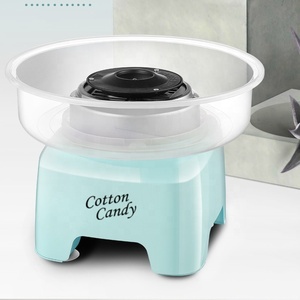 (Kg): 34 VOLUME(m&sup3;): 0.22 PACKAGE: STRONG CARTON HP-6A POPCORN MACHINE PRODUCT DIMENSIONS(mm): 500*370*680 POWER(Kw): 1.44 VOLTAGE/FREQUENCY(V/Hz): 220/50 CAPACITY(Oz): 8 PACKING SIZE(mm): 540*400*700 N.W. (Kg): 26 G.W. 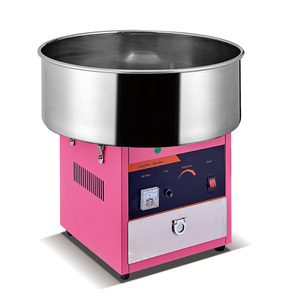 (Kg): 31 VOLUME(m&sup3;): 0.15 PACKAGE: STRONG CARTON HP-8C POPCORN MACHINE PRODUCT DIMENSIONS(mm): 560*420*760 POWER(Kw): 1.44 VOLTAGE/FREQUENCY(V/Hz): 220/50 CAPACITY(Oz): 8 PACKING SIZE(mm): 610*460*790 N.W. (Kg): 23 G.W. 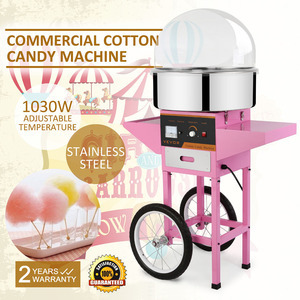 Alibaba.com offers 4,953 candy floss machine products. such as free samples, paid samples. 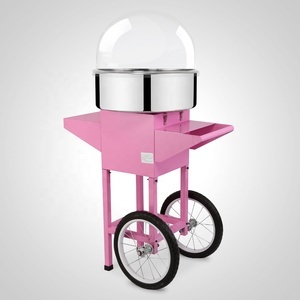 There are 4,855 candy floss machine suppliers, mainly located in Asia. 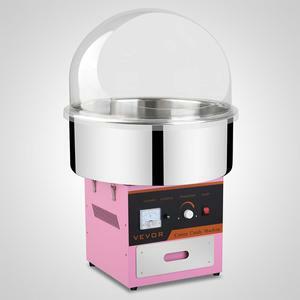 The top supplying countries are China (Mainland), Turkey, and India, which supply 99%, 1%, and 1% of candy floss machine respectively. 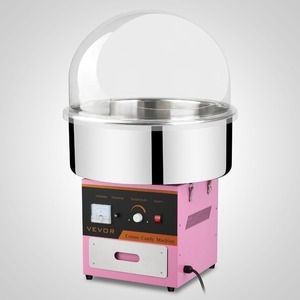 Candy floss machine products are most popular in North America, Mid East, and Southeast Asia. You can ensure product safety by selecting from certified suppliers, including 615 with ISO9001, 325 with Other, and 39 with ISO14001 certification.